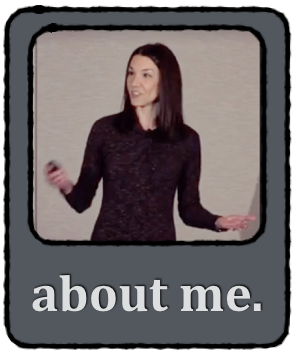 Twitter has only added to the whirlwind that is my brain, as SO MANY Tweeps who went to #TMC13 (Twitter Math Camp) are blogging about amazing classroom ideas, and I am sitting here, A-ha-ing all over myself. Like this post by Heather Kohn for instance. Pure August Rush happening. As soon as I saw it (I am a sucker for graphic organizers and templates) I made this Keynote slide to facilitate the type of review activity Heather mentions on her blog, compliments of Jenn Crase. I plan to have students annotate and “zoom” in and out of a PDF file on their iPads. Love. Not to mention my daily bloglovin’ e-mails. Following blogs is a blessing and a curse. I just can’t look away… I have to read what these folks are up to, because they are always up to something inspiring and relevant! Your students are alone on a deserted island. All they have are the clothes on their back and iPads. Miraculously, your kids set aside desires to endlessly text each other and choose to learn math. What apps should they have downloaded in order to survive? Want specifics? 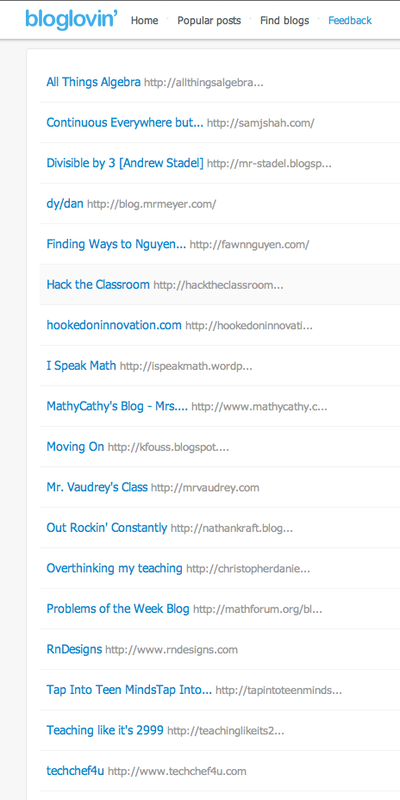 Check out my Must-Have-Apps List that will surely evolve throughout the school year. If I have missed a must-have-app, I welcome your suggestions! This list is another result of my perpetual August Rush state-of-mind. 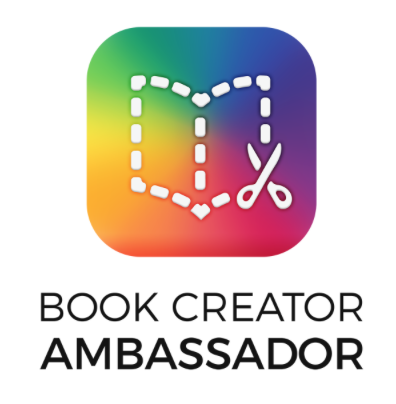 Stay tuned, as I will surely have more to share… since it’s only August 3…! 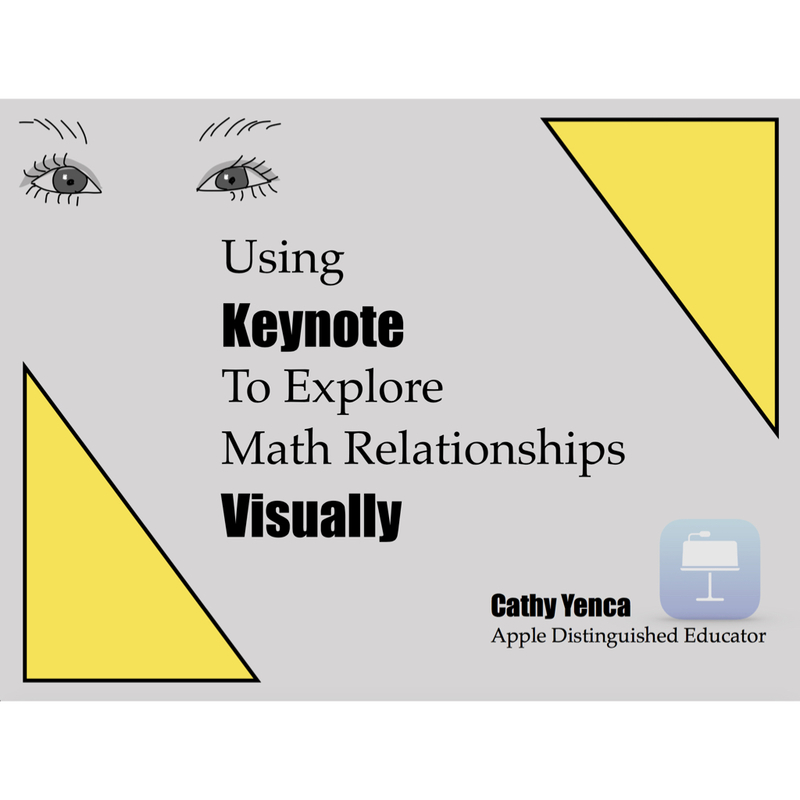 This entry was posted in Algebra 1, Pre-Algebra and tagged #TMC13, Algebra, app, Aurasma, DocAS, Explain Everything, FactorMan app, HMH Fuse, iPad, nearpod, neu.annotate+, Pre-Algebra, QR code, QR codes, Qrafter, review, Socrative, thinglink, Twitter. Bookmark the permalink. 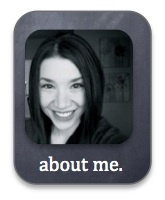 I’m so glad you liked my TMC13 summary. I love how you adapted the 4 to 1 organizer for use with your iPads. 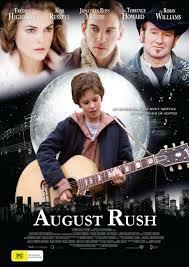 Happy August Rush! Thanks, Heather! Keep up the great work, and a Happy August Rush to you too!